Linear Motion Systems Market Growing to $8 Billion by 2021 - FUYU Technology Co., Ltd. The global linear motion systems industry will increase to $7.94 billion U.S. by 2021, according to London-based market research company Technavio. 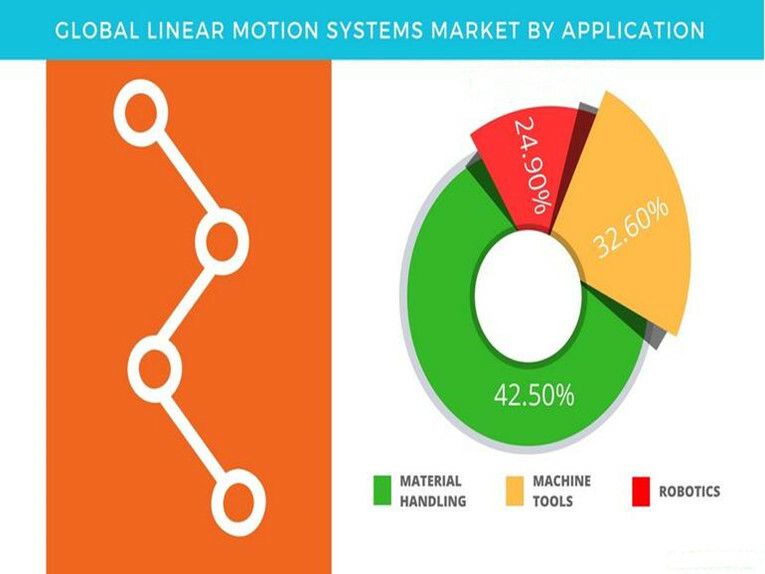 In their recent in-depth report, “Global Linear Motion Systems Market 2017-2021,” the linear motion system market will have a compound annual growth rate of 5% and 7%, respectively, for the forecast period of 2017-2021. Linear motion systems that were analyzed in the report consist of linear rails, rail tables, guides, actuators, and sliders, which help the transfer of products onto conveyor belts or push it across for packaging. The demand comes from the need for accurate and repeatable motion control systems. The report categorizes three major segments for growth in the linear motion systems market: material handling, machine tools, and robotics. For material handling, the industrial applications seeing the highest demands include packaging, pick and place, sorting, palletizing, and transportation of finished products. Material needs to be worked on the shop floor in processing stations like milling, grinding, drilling and then transported to the next station. Motion systems provide easy movement to ensure the processes are fast and efficient. The deployment of linear motion systems helps industries to achieve benefits like high productivity, high precision, reduction in wear and tear and maintenance requirements and fewer requirements for mechanical transmission elements. Machine tools require motion systems for the movability they provide. 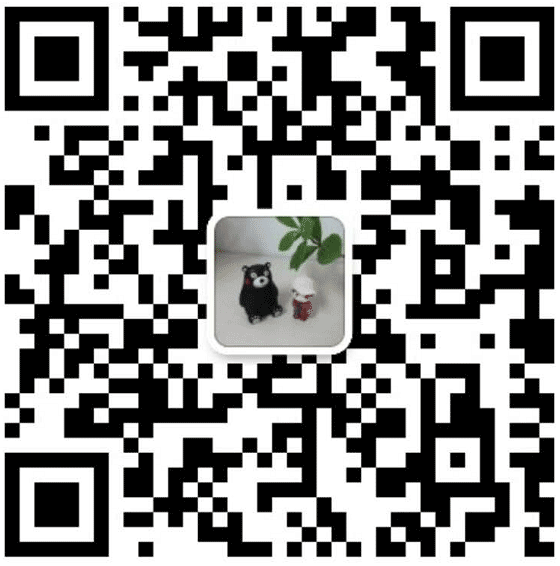 Systems like linear guiderails and guideways provided precise movement for machine tools and cutting tools. 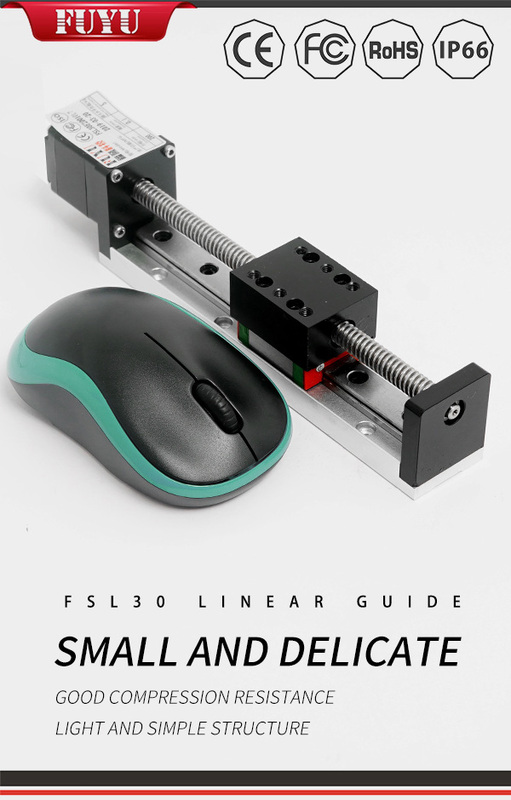 The coefficient of friction on linear guideways is 1/50th compared to a traditional slide guide, providing faster movement and increased production. Lastly, robotic systems are increasing areas of industrial automation. Robots, especially collaborative robotic systems, are being integrated more into the industrial work space alongside human workers. Linear motion systems provide ease of relocation and movement of robotic units so that the mechanical process can be performed in more than one area.